If you’ve ever wanted to learn a bit of silversmithing, you have got a chance in May. I’ve got a new silversmithing class running with the Cairngorms Learning Partnership. It’s in Kingussie for the first time so I’m looking forward to working down the other end of the strath. On your way to making two rings, you’ll learn some basic skills: using a piercing saw, soldering and stone setting. Places are limited so you’ll need to be quick to claim your spot. The class will run for five weeks from Tuesday May 2, 6-8pm, at Kingussie High School. The cost is £75 per person. See the Cairngorms Learning Partnership for more information. Categories: Events & workshops, Jewellery | Tags: Cairngorms Learning Partnership, Kingussie, Kingussie High School, rings, semi-precious stones, silversmithing | Permalink. My latest silversmithing class has just finished and it’s been another great term. Everyone went home happy with their rings and I was delighted to see the class enjoy learning new skills. Hopefully there will be another class in the New Year. Keep checking the Cairngorms Learning Partnership for details. Until then, here’s some pictures of the final results! Categories: Craft, Events & workshops, Jewellery | Tags: Cairngorms Learning Partnership, rings, silversmithing | Permalink. I’ve just finished a silver-smithing workshop in Grantown for the Cairngorms Learning Partnership. I’m delighted with the results – everyone did really well and finished their rings. Teaching jewellery again has been great fun and I hope to do a similar course again soon so keep watching my Events and Workshops page for dates of upcoming workshops etc. Categories: Events & workshops, Jewellery | Tags: Cairngorms Learning Partnership, silversmithing | Permalink. I’m teaching a felt jewellery-making class next weekend – and there are still spaces available! The Cairngorms Learning Partnership is hosting the session on Saturday March 19, at the Highland Folk Museum in Newtonmore. It’s just two hours long and suitable for beginners. Materials will be supplied – I’ve got a few wee techniques you can use to make some pretty earrings! Categories: Events & workshops | Tags: Cairngorms Learning Partnership, felt-making, Highland Folk Museum, Jewellery | Permalink. Sorry to report that the printing workshop I was due to teach on March 12 has had to be postponed for the time being. Hopefully it can be rescheduled later this year. Many apologies if you were hoping to sign up – watch this space for further information! Categories: Etching, Events & workshops, Printing | Tags: Cairngorms Learning Partnership, lino print, linocut | Permalink. Busy few weeks coming up for me. I’m teaching a few classes organised by the Cairngorms Learning Partnership (CLP). This Kingussie-based charity offers a range of courses in the Cairngorms National Park. You can find the full list of those on offer by clicking here, but to give you a flavour, at the moment there’s felt-making, cooking and flower-arranging. Something for everyone! I’m teaching a four-week silversmithing course, starting this week. It’s fully booked – which is great! And next month, I’ll be running a one-day introductory printmaking workshop. 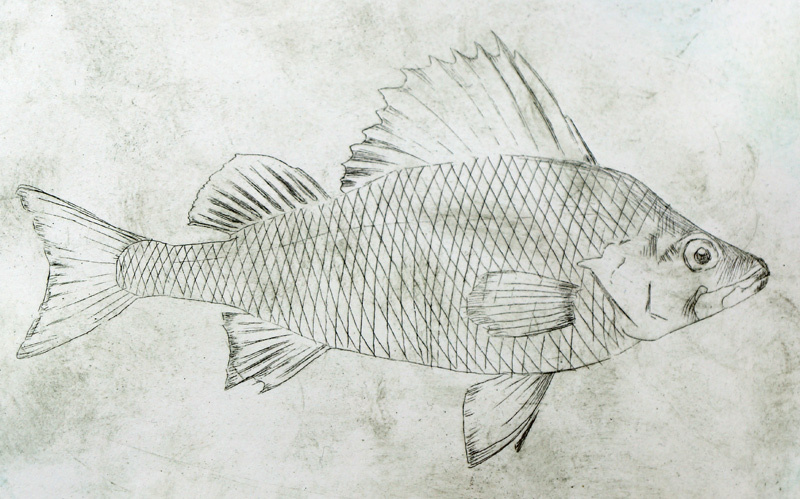 This will give participants an overview of different types of printing, including intaglio and drypoint etching. Or you can visit my Events & Workshops page to see all of my upcoming classes. *Since this blog was written, the class has been postponed. Click here for more information. Categories: Craft, Etching, Events & workshops, Printing | Tags: Cairngorms Learning Partnership, drypoint, intaglio, Jewellery, Kingussie, printmaking, silversmithing | Permalink.